Hal and his wife Roberta are originally from Lancaster, SC. After graduating from Clemson University with a degree in Administrative Management, he worked as a System Accountant for Duke Power Company in Charlotte. Hal and Roberta attended Providence Baptist Church in Charlotte and through the encouragement of its staff, ministries, prayer support, and God’s guidance, they accepted a vocational calling to Christian ministry. 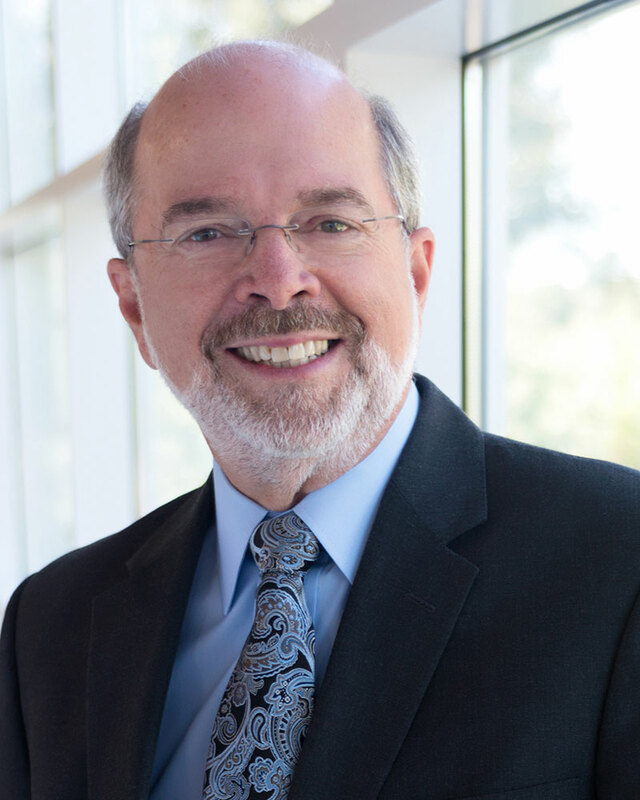 With a Masters of Divinity with Christian Education degree from Southeastern Baptist Theological Seminary (’79), Hal served churches in Cary, NC, Greenville, NC and Wilkesboro, NC as Minister with Education and/or Youth. In 1986 God’s calling came through the Baptist State Convention of NC to serve as Director of Youth Ministry Coordination… a ministry he conducted for 14 years. The Meltons have two children and three grandchildren: Keithan and wife, Miranda, and their 2 children live in Nashville, TN, and Erin and husband, Jeremy, and their child live in Phoenix, Arizona. In 2000, Hal and Roberta sensed God’s call to serve at Trinity Baptist Church in Raleigh. As Associate Pastor and Minister with Adults, Hal assisted the pastor and coordinated the Christian education and missions / ministry programming for all adults in the church. With his emphasis on “equipper shared ministry”, a host of volunteers have came forth to coordinate ministries, serve on Lead Teams and be committed to God’s Kingdom’s work with their spiritual gifts and abilities. In 2012, Hal’s title became “Associate Pastor for Missions and Senior Adult Ministries”. TBC’s local, state, regional and international missions have developed through the cooperative efforts of many volunteer Lead Team and Missions Coordinators and their respective teams. A comprehensive TBC Missions Brochure is available to educate church members and guests and encourage their participation. Seniors continue to become a larger portion of our congregation, and a very active Senior Adult Ministries Committee has invigorated renewed “ownership” of the ministries and missions associated with Senior Adults. Hal also spends time visiting our Homebound Adults and other Seniors in their homes or facilities. In addition to the above, Hal and Roberta (certified Better Marriages Leadership Couple) encourage marriage strengthening through Marriage Enrollment Groups and an annual Marriage Retreat.